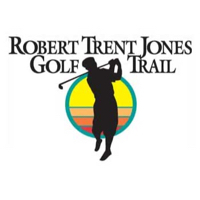 Cambrian Ridge, on the RTJ Trail, is a great course. Conditions are solid and the elevation changes are jaw dropping. The 9 hole short course is an also must play! 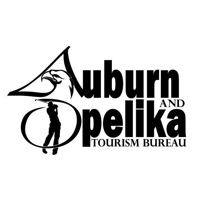 Posted by golftrips on 07/12/2011 - This review has been viewed 7,411 times.